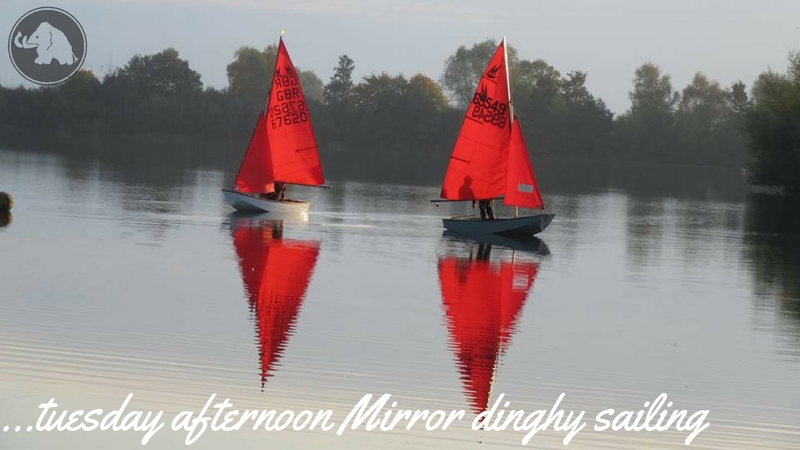 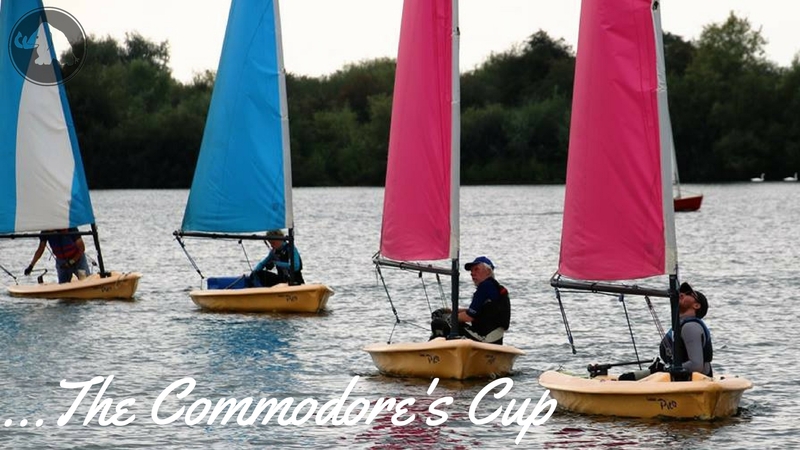 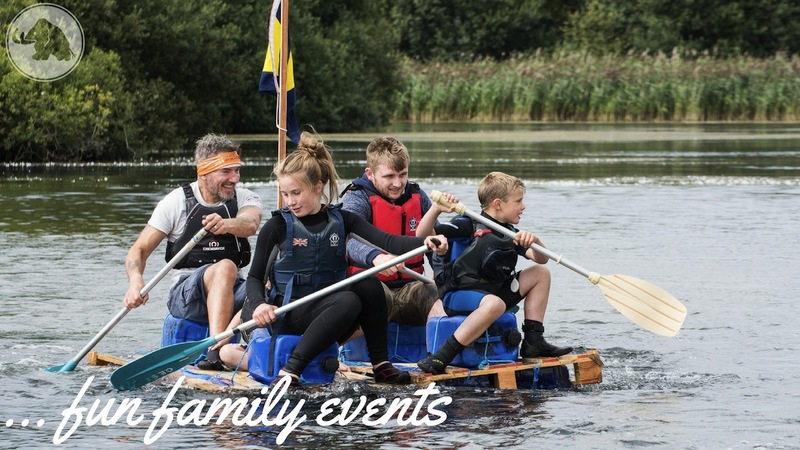 Located in north Nottinghamshire on a 100 acre lake, we are a family sailing club. 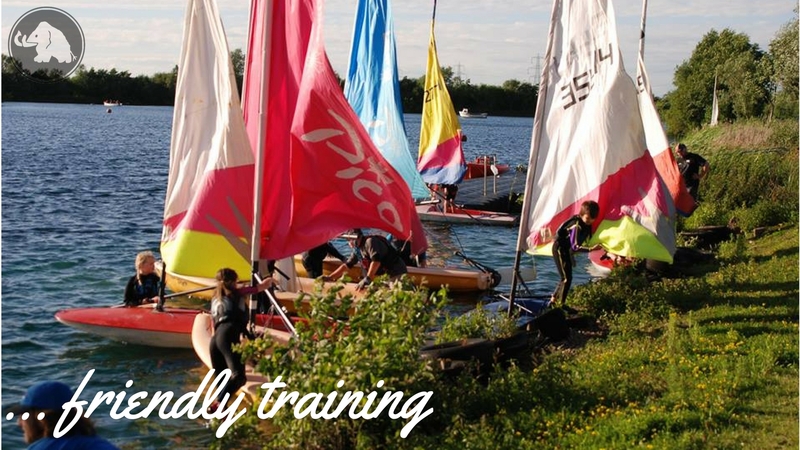 We have a reputation for friendly training. 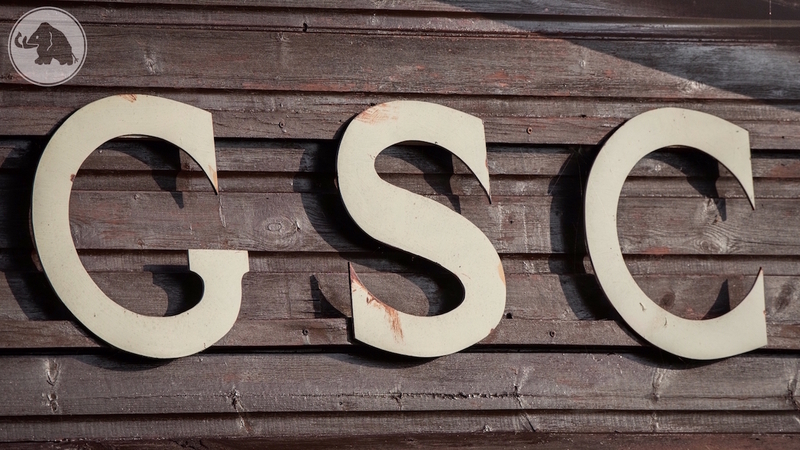 Visitors and new members are always greeted with a warm welcome. 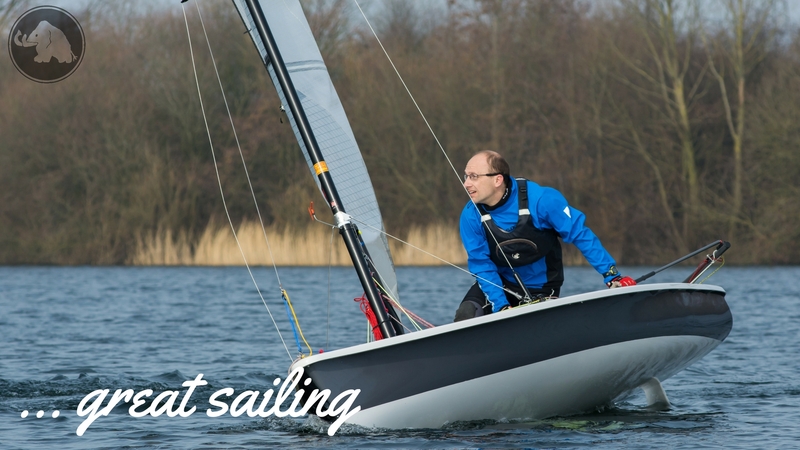 It's time to learn a new skill, take to the water and feel the power of the wind. 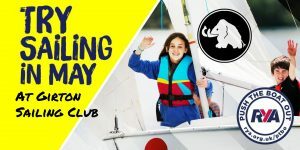 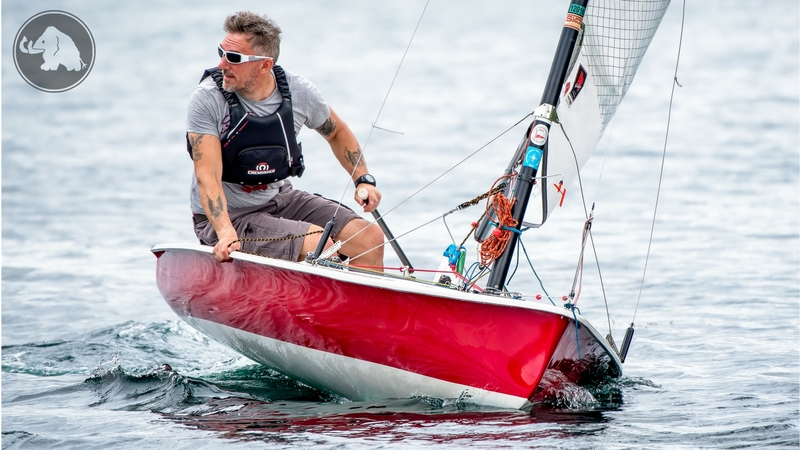 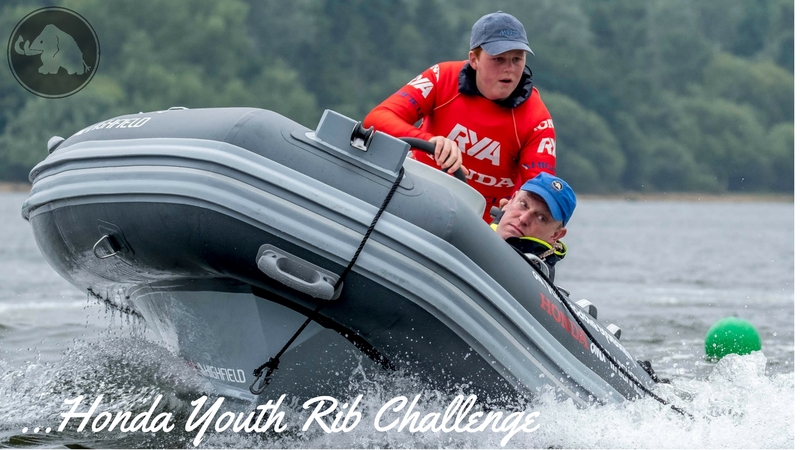 Come and see why dinghy sailing is so much fun, completely free and with all equipment provided.